Have you found an online vendor selling Cruzan Estate Diamond Black Strap? Smooth. Tasty. Neat or in my favorite mixed drink, Pain Killer. This is a favorite of mine. 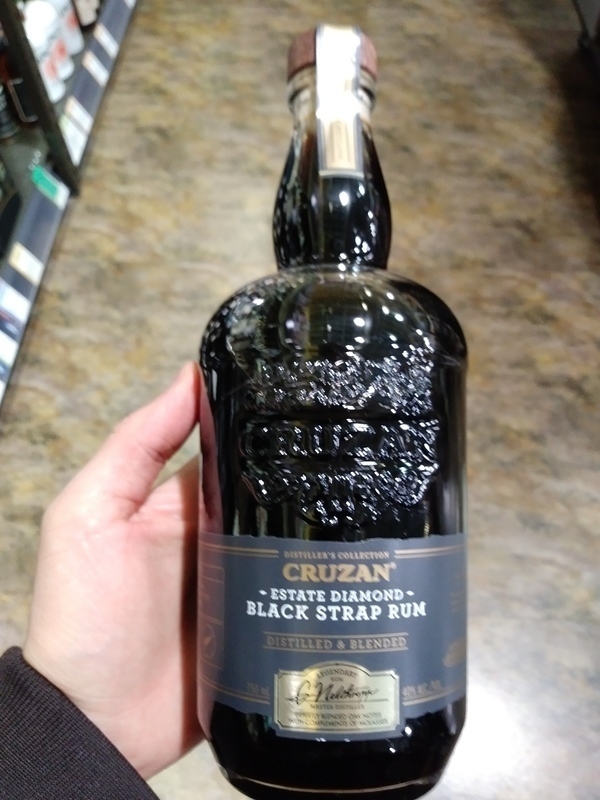 Enjoyed a bottle of Cruzan Estate Diamond Black Strap Rum. Very nice bottle and label design. Dark golden color. 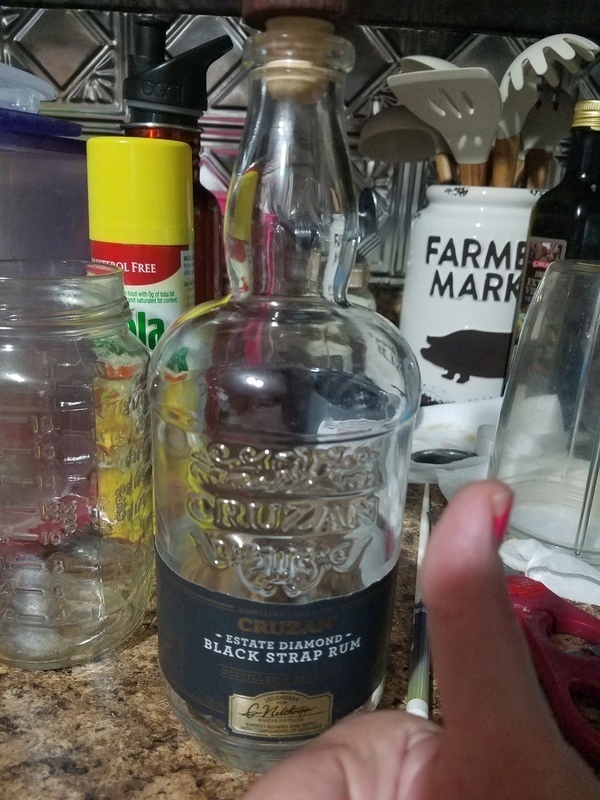 Oak and pure alcohol to your nose and palate. Strong burn at the end being so dry. Whisky lovers can add 2 points to my score. Very dark, not very complex but still an interesting drink. A lot of molasses flavor, not a sipper but great for a unique rum & coke or a bold dark & stormy.